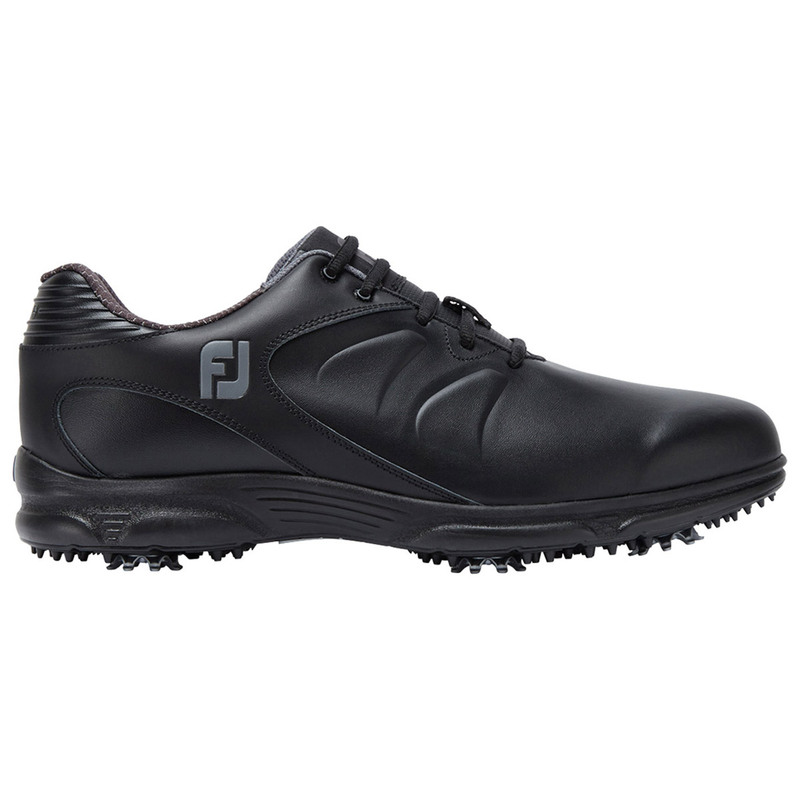 These superbly designed shoes by FootJoy have been designed to help keep your feet dry and comfortable on and off the golf course. 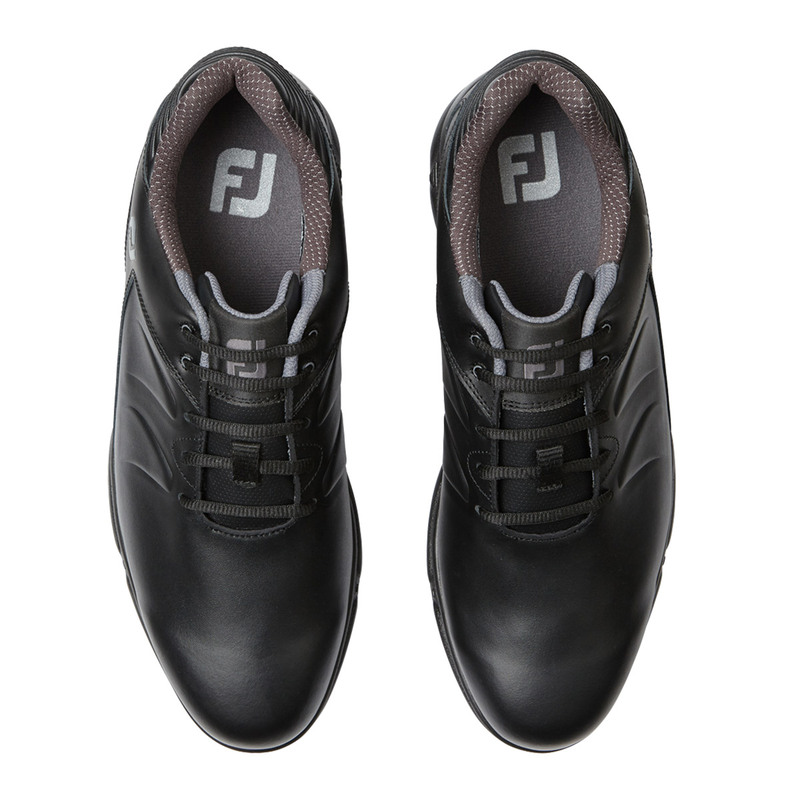 The advanced responsive cushion midsole helps to provide superior comfort, allowing you to stay out on the golf course for longer without the risk of your feet becoming fatigued. 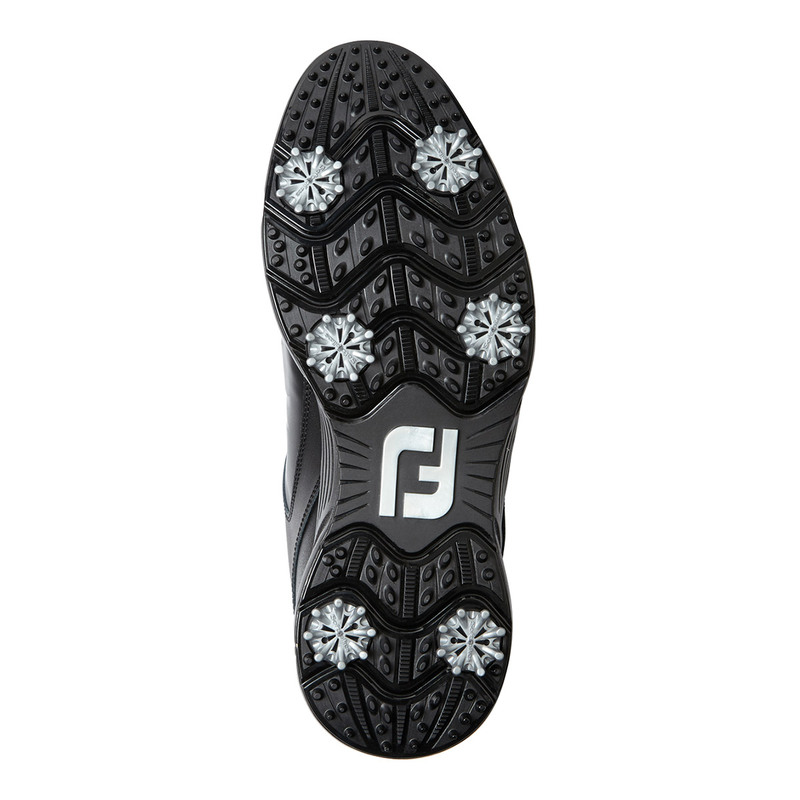 The DuraTrax TPU performance spiked outsole allows on and off the course wear with tough rubber to reduce wear and tear. 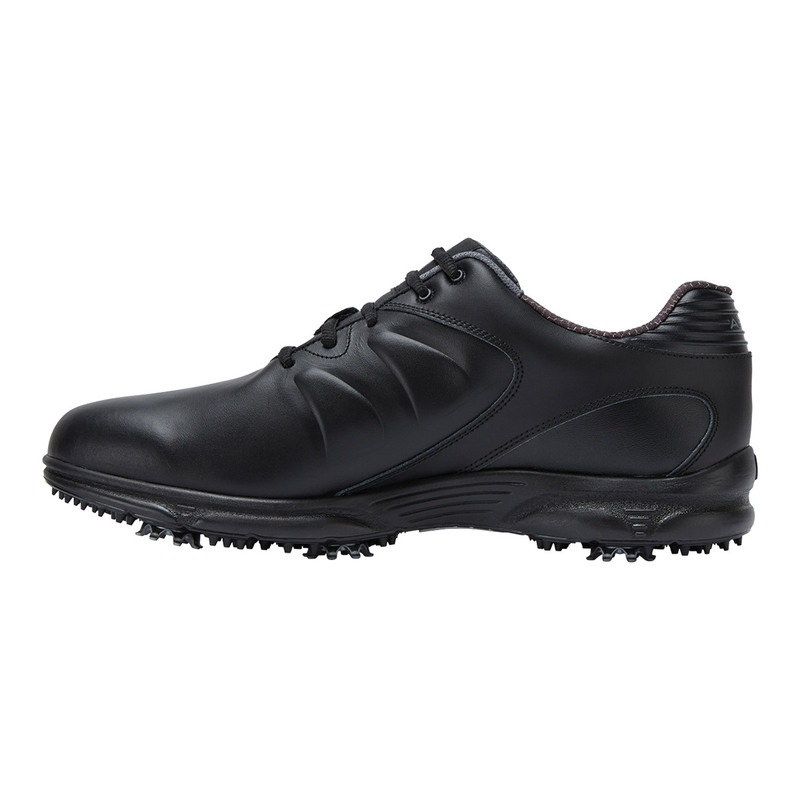 The waterproof leather upper will help to keep your feet dry during the wet weather conditions, meaning you can play your game whatever the weather.